Our facility in San Carlos, California, strategically located only a short distance from the San Francisco Airport, provides full service short term and long term warehousing and distribution services. 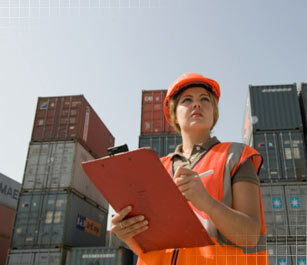 We pride ourselves in understanding the unique requirements of our customers and in our ability to tailor our services to meet their supply chain needs. 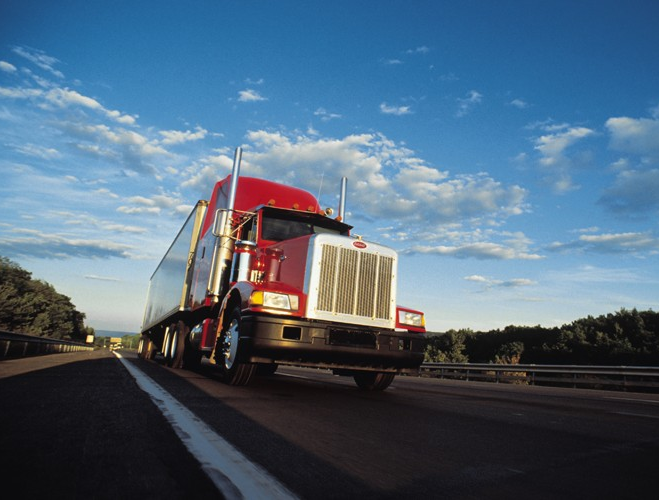 Our commitment to our customers is to offer the most cost-efficient distribution solution while manage their inventory safely and securely until they are ready to shipped to their final destination. 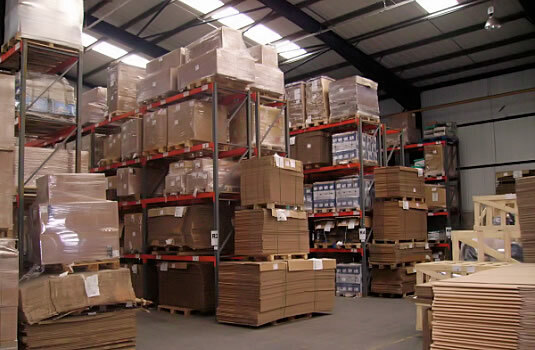 Please contact us to discuss your warehousing and distribution needs.